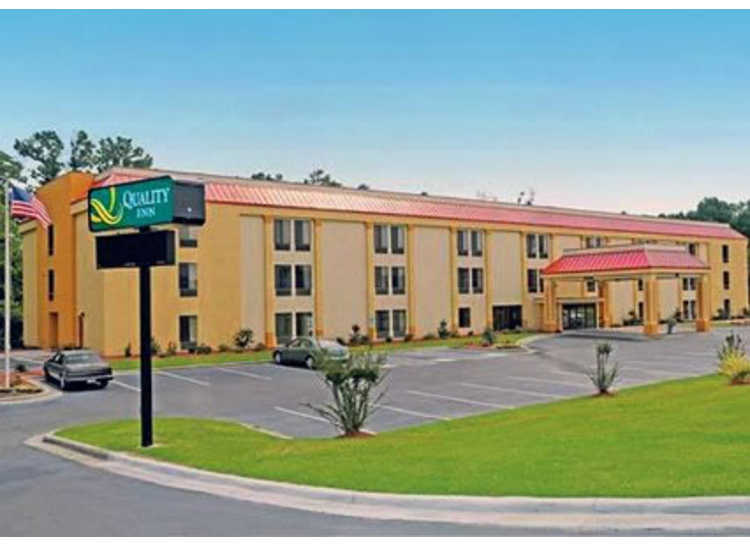 The Quality Inn® hotel in Fayetteville near Fort Bragg lets you relax and focus on the people and experiences you came for. 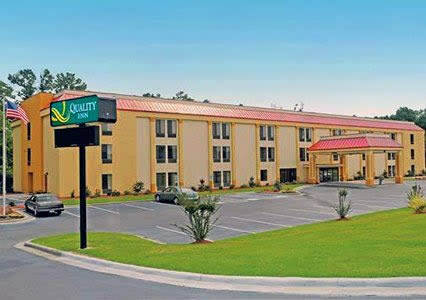 Conveniently located off Interstate 95, this hotel in Fayetteville gives you easy access to other local sites, activities and attractions, including the Cross Creek Mall and: Fayetteville Regional Airport Cape Fear Botanical Garden Troy State University Fayetteville State University Methodist University Our Value Qs deliver professional, responsive and friendly service, as well as amenities that give you more for your hard-earned money such as a seasonal outdoor pool and free coffee, plus: Free hot, fresh and healthy breakfast Free WiFi Fitness center Guest laundry facilities Bus and truck parking Each guest room offers a refreshing shower, refrigerator, coffee maker, microwave, hair dryer and flat-screen TV, along with an iron and ironing board. Your Q Bed features a comfortable, premium mattress and linens, a generous supply of fluffy pillows and a soft, plush blanket—because we know how much you value a good night’s sleep. Connecting rooms can also be requested. Get your money’s worth at the Quality Inn. 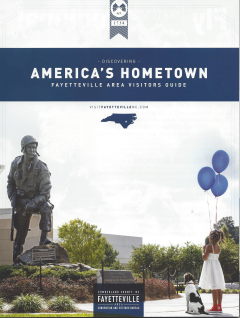 Fayetteville hotels like ours offer the best hotel rates and the best amenities, so you can focus on the people and travel memories that really matter. Book today!